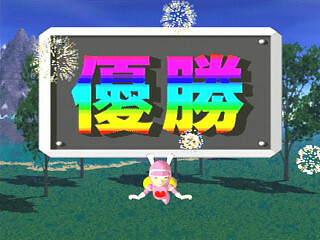 Hansha de Spark! 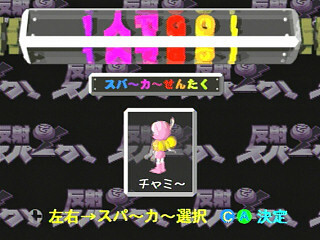 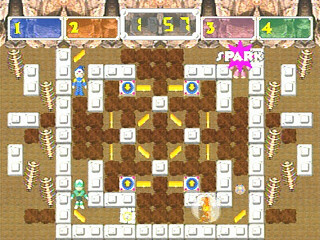 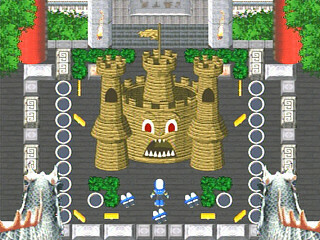 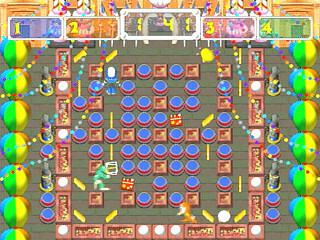 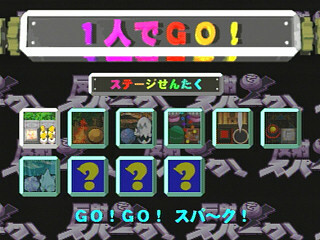 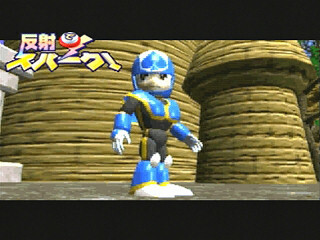 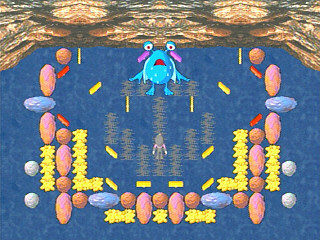 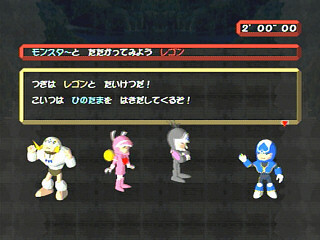 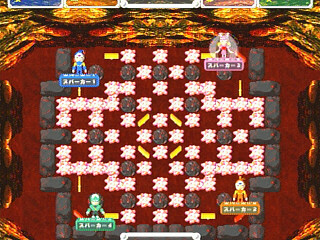 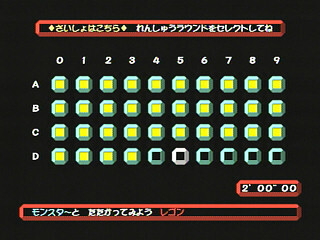 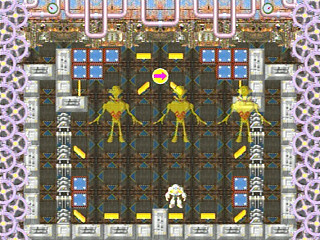 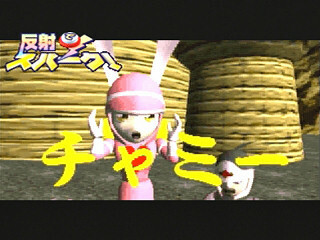 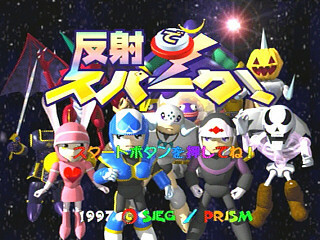 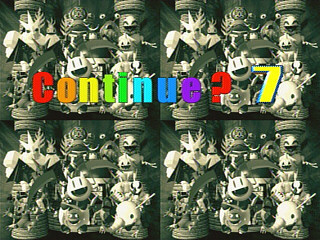 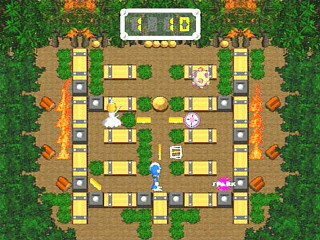 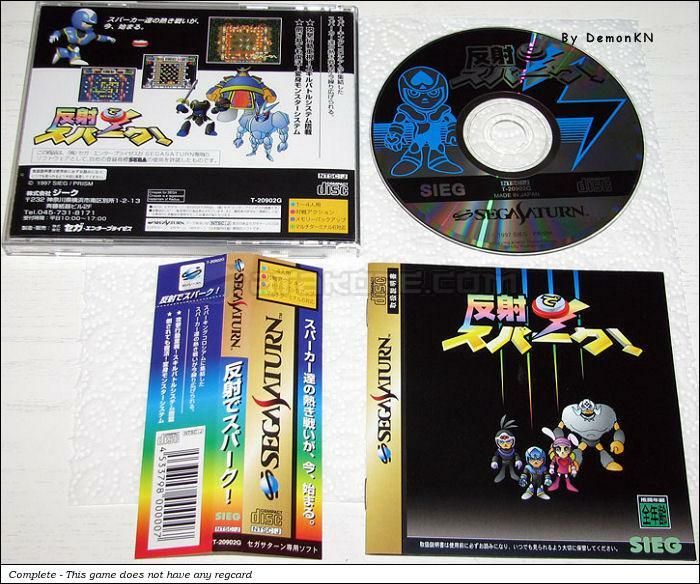 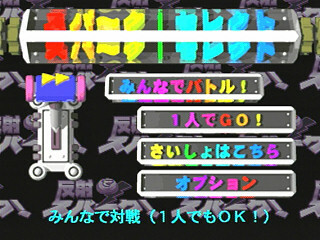 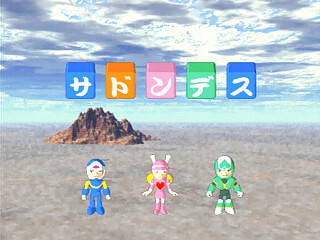 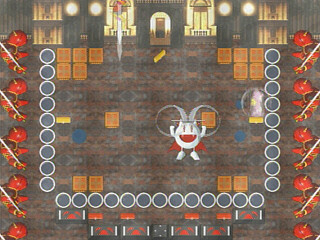 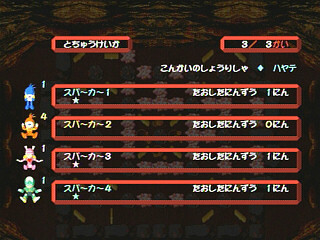 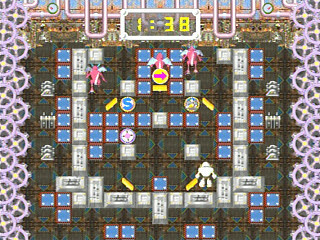 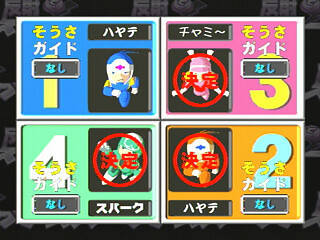 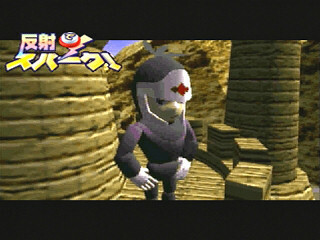 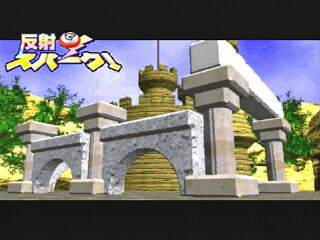 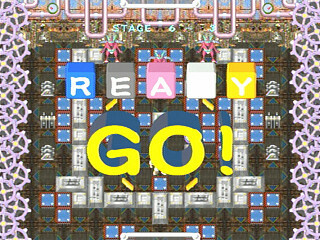 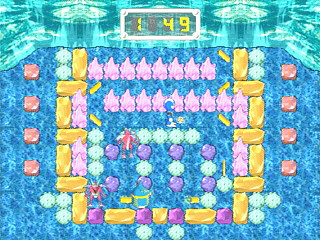 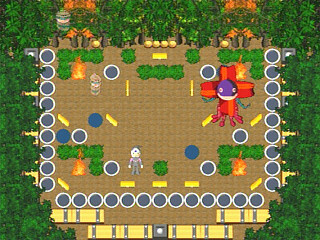 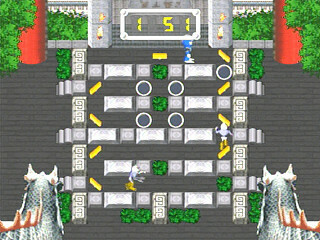 (反射でスパーク！) is an Action - Puzzle game, published by SIEG, which was released in Japan in 1997 for the Sega Saturn. 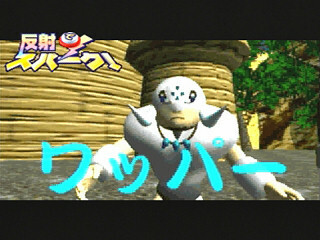 Revised Hepburn (Hebon-shiki): Hansha de Spark!